Love Where You Live–and Where You Worship, too! You are here: Home / Leadership / Love Where You Live–and Where You Worship, too! Ross Chapin, FAIA, wrote this article for YES! Magazine, a national, nonprofit media organization that fuses powerful ideas with practical actions. 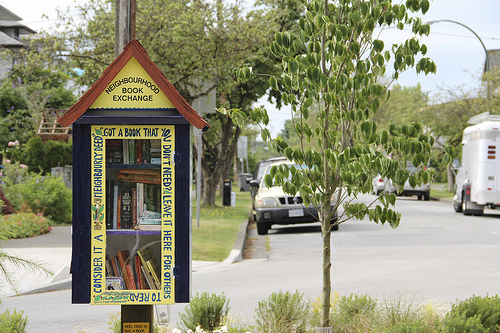 Ross is an architect based on Whidbey Island, Wash., and author of Pocket Neighborhoods: Creating Small Scale Community in a Large Scale World (Taunton Press). Over the last 15 years, Ross has designed and partnered in developing six pocket neighborhoods in the Puget Sound regionâ€”small groupings of homes around a shared commonsâ€”and has designed dozens of communities for developers across the U.S., Canada and the UK. See Ross Chapin's website.